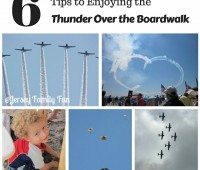 Jersey Family Fun tips for enjoying the Atlantic City Air Show Thunder Over the Boardwalk with your family. 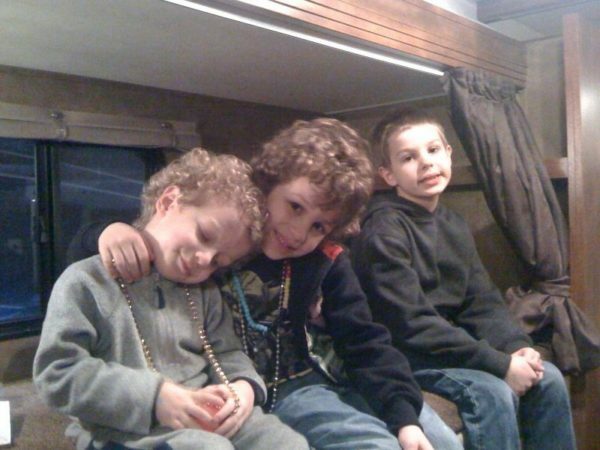 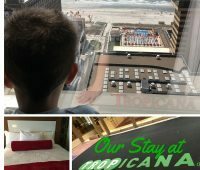 Family Travel to AC, yes your kids CAN DO AC, we’re showing you how the Tropicana can be a part of your family vacation to Atlantic City. 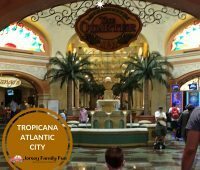 Details about the Tropicana in AC with pictures and video for our Family Travel to Atlantic City series. 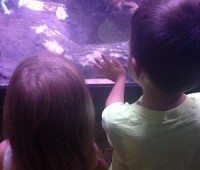 Details, admission rates, and other information about the Atlantic City Aquarium in Gardener’s Basin in Atlantic City. 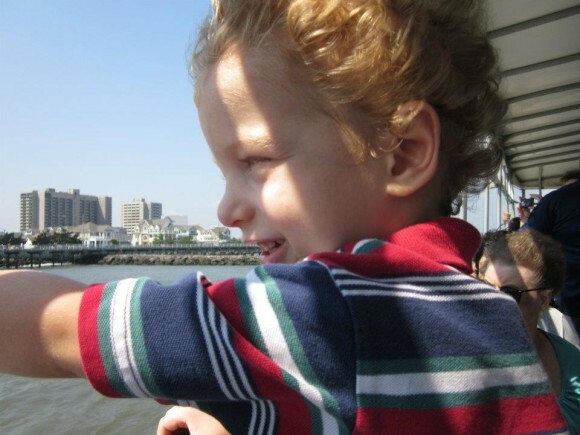 Coming to Atlantic City to watch the fireworks or attend an event or just for a weekend getaway, here’s 17 things to do with kids in Atlantic City. 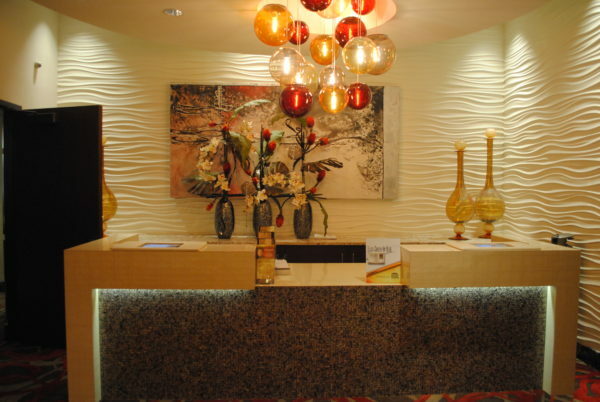 Should You Go to the Atlantic City RV Show?